Every new mom has a unique story of their child birth. I will spare all of you the gory yet exciting details (but hey if you’re super interested, we can talk about it over coffee!). Let’s just say it went pretty quick and everyone is healthy and happy. The next couple of days were like a blur (probably because of lack of sleep). I was so happy to leave that hospital room! Luckily I remembered to bring my camera and a nice lens while packing my hospital bag. So I was able to get a few shots of V in her current habitat of the hospital bassinet and snuggled up in that feet-print blanket. Well these photos speak for themselves, they sure are cute! Maybe I’m a bit bias because she’s mine but I am absolutely in love! I just had to invest in a brand new newborn poser for my own babe’s photos. I used some fun, soft, girly materials and had to use some cute bows. Although I wish I had more bows at the time, but I can always get more for my next newborn shoot (not for me! But for my next client looking for a Pottstown newborn photographer). There’s lots of posey photos, some heart-stopping cute close up details and a few appearances of a really proud big brother. To see all of the photos and order any prints (family only please) click here. This is a temporary link, so it wont be available forever. This entry was posted in My Family, Newborn Photography and tagged affordable photographer pottstown, baby photos, close up details of baby, family photographer pottstown, lifestyle photography pottstown, Melanie Weitzenkorn, melanie weitzenkorn photography, newborn lifestyle photographer, newborn photography, newborn photos, PA newborn photographer, philadelphia newborn photographer, philadelphia photographer, Pottstown newborn photographer, Pottstown photographer, pottstown photographer portraits. What a beautiful newborn baby, and such cute photographs! I love all the different angles and cute poses! 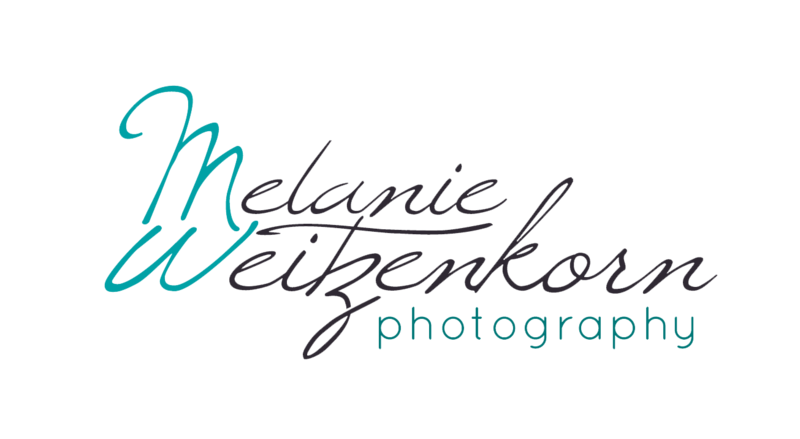 Such beautiful newborn photography by Melanie Weitzenkorn Photography. Such an adorable little girl. I love how you captured her spirit. Beautiful newborn portraits! Love that you did your own maternity and newborn photography, I did the same and it is *not* easy! Your Pottstown newborn photography was worth sharing, thank you! Congratulations on your sweet baby girl! I love these photographs of baby Violet! It looks like you definitely have a calling for newborn photography! Beautiful baby and photography!! OH MY GOSH SHE’s GORGEOUS!!! Seriously, how amazing to see Melanie Weizenkorn photography venture into newborn photography. So excited to see more of Violet as she grows and all the babies you photograph! What a beautiful newborn session! She looks so beautiful and peaceful. You obviously take great photographs of newborns, babies, and families. Congratulations! I love that you share your beautiful newborn pictures with use. She is precious.